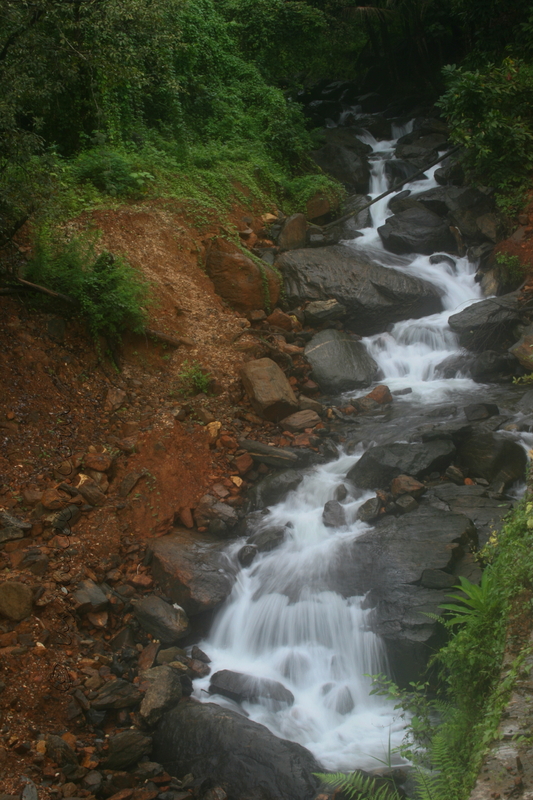 This is one of the hidden treasures along the Wayanad - Kozhikode ghat section. Right next to one of the hair-pin bends, this stream comes alive during monsoon and I was out there with the camera during one of the Bangalore - Kozhikode drives. I had been trying slow-shutter pictures for streams and this turned out to be one of the better pics that I have managed. In this case, though, I needed only a 1/5s exposure as the stream was pretty wild.